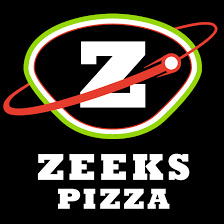 We're sorry, but this job (Zeeks Pizza Delivery Driver) has already reached the number of requested applicants. Here are similar jobs or you can search for more below. Good luck!